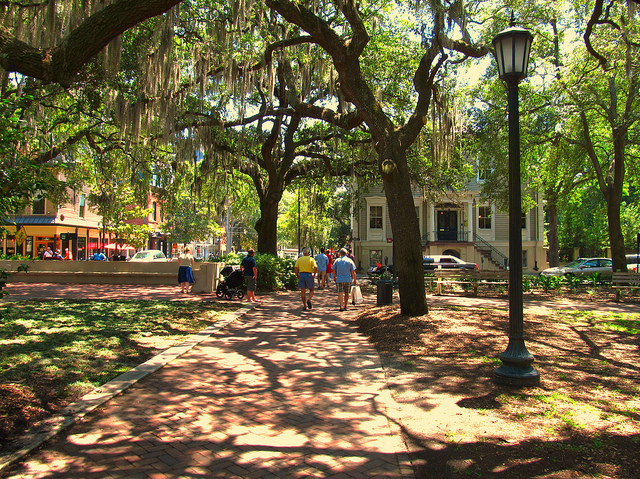 Savannah is Georgia’s oldest city, and has long been admired for its historic Southern charm. The city is known for distinctive Southern architecture and historic buildings, and it has grown to become not just an industrial center, but an important coastal port. In this vibrant city, real estate is big, whether you’re interested in a single family home, recreational property, or investment property. We’ve found the 15 leading real estate agents in the Savannah area: professionals with a proven track record of great reviews, happy clients, and industry leadership. And we want to know which one you think is the best! Please let us know your pick for the best Realtor in Savannah by voting in the poll at the end of the article. The competition for best Realtor in Savannah will only be open for the next 30 days, so don’t wait to vote! With more than 30 years of experience, Quintin Cowart is an enthusiastic, professionl real estate broker known for his excellence in taking care of his clients’ needs. He has been active in Savannah real estate for more than 25 years and is the owner of Cowart Realty Company. Cowart holds several real estate designations including SRES (Seniors Real Estate Specialist), GRI (Graduate of the Realtors Institute), CSR (Certified Seller Representative), and DPP (Distressed Properties Professional). Clients say Cowart is great at making transactions work smoothly with patience, honesty, and an excellent understanding of the market and the Savannah area. Gene Reynolds boasts more than 25 years of full time experience working as a professional Realtor, and has helped hundreds of buyers and sellers with real estate transactions. Reynolds holds several distinctions, including membership on the Fayette County Board of Realtors, the Million Dollar Club, a graduate of the Realtors Institute, Accredited Buyers Representative graduate, Georgia Multiple Listing Services Broker course graduate, and is a veteran of the U.S. Air Force. He is lauded for his ability to work with demanding buyers and move stale property, even working with clients out of state. 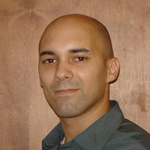 Clients love that he offers great advice with quick, professional responses and solutions to every problem. 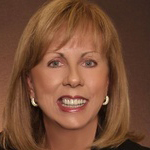 A native of Savannah, Laurie deVegter has a background in historic preservation and renovation, and is the owner of the deVegter Group, she is a leader in Savannah real estate. Clients say she is everything they could want in a real estate agent, proactively offering sales information and alerts, always punctual and professional with excellent knowledge, and happy to research questions if needed. deVegter makes every client feel like her top priority, bringing enthusiasm and accommodation to every real estate transaction. A nearly 40 year veteran of Savannah real estate, Carole Paul has made it her mission to help clients buy homes without stress or fear. She works with excellent builders in the area to offer new homes at a great price, and also specializes in rental properties. As an experienced Realtor, Paul’s knowledge of the Savannah area is extensive, and clients appreciate her relationships with local builders. Clients also appreciate her straightforward, cut to the chase approach and ability to sell homes in a flash! 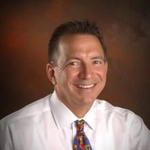 Edward Fusco brings a commitment to good service to every real estate transaction. 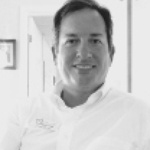 He’s a specialist in the Savannah and Pooler community, and offers quick, regular communication to each of his clients so that he’s there to help every step of the way. Fusco prides himself on proactive problem solving for smooth closings, and offers aggressive marketing and forward thinking for buyers and sellers alike. Clients call him a first time home buyer’s dream, as he makes the process easy and a pleasure. They appreciate that he is always available, honest, knowledgeable, and friendly — as well as patient, particularly with first time buyers. Monica Spillane, owner of Signature Properties Savannah believes in personal service, and makes it a point to meet her clients’ every need. She’s been a real estate agent in the Savannah area for over a decade, specializing in the southside and midtown areas. Spillane boasts a number of designation, including Graduate Realtor Institute, Senior Real Estate Specialist, and Accredited Buyer’s Representative. She is currently the Savannah Women’s Council of Realtors president, and was previously the Savannah Board of Realtors president and Savannah Multi-List president. Clients say that she goes above and beyond to fight for them, and they feel comfortable working with her as she is highly knowledgeable and professional. With a background in customer service, Kimber Fulton is beloved by her clients — even the most demanding ones. She goes the extra mile to make her clients satisfied, and has a knack for finding hot deals for buyers. Fulton is also fluent in German and French. Clients rave about her knowledge and ability to make what can be a difficult process an easy one, helping them to understand issues and offering an ear when they need to talk. Plus, Fulton is known for her patience and persistence, as she is clearly dedicated to making sure her clients get the home they’re looking for. Owner and broker of Seaport Real Estate, Ben Bluemle has been recognized as one of the top producing real estate agents in the United States by the Wall Street Journal. 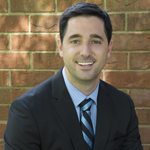 He is extremely knowledgeable about the Savannah market area, and employs a dedicated team of professionals who are able to support him and his clients with fast home sales, satisfied buyers, and smooth real estate transactions. Bluemle is recognized by his clients as hard working and dedicated, and they appreciate that he is both professional and efficient, even in time crunch situations. 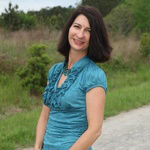 Dianne Kessler is a native Savannahian with nearly 20 years of experience as a real estate agent. Her love for Savannah is obvious, and she is always excited to share what the area has to offer with her clients. Kessler holds a number of designations, including Graduate of the Realtors Institute, and is known as a trusted advisor, skilled negotiator, and expert facilitator. Clients say she is wonderful to work with and is always available to help. They appreciate that she’s both professional and friendly and can really come through in a crunch with her organization, knowledge, and excellent network. 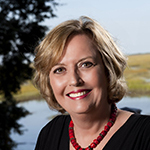 As owner and broker of Coastal Islands Real Estate, Alice Werntz is an experienced Savannah real estate professional. 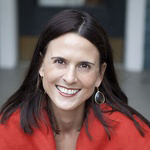 She has been involved with real estate personally since 1993, and became a professional more than 10 years ago in 2004. 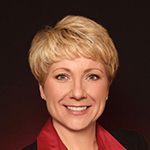 Werntz focuses on residential real estate sales and rental property management, and has been recognized for her hard work by joining the Savannah Board of Realtors Distinguished Sales Society. 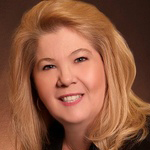 She is a certified residential specialist, and is a certified property manager. Werntz’s clients say she is excellent at making complicated transactions easy, and tireless and willing to work with busy schedules while keeping all interested parties informed. Above all, clients appreciate that Werntz makes sure they are taken care of. 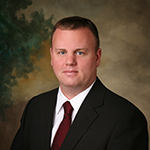 Matt Owens is owner of the Owens Real Estate Group. Owens specializes in recreational home sales, including luxury waterfront property, home site lots, and properties for fishing, hunting, hiking, and equestrian sports. He has completed more than 400 real estate transactions, and is an active participant in outdoor sports and recreation. Clients say that Owens is an expert in making even tough real estate transactions work smoothly, offering a professional but personal touch. Marti Stein takes a client first philosophy to real estate. She makes it a point to be accessible, communicating well and efficiently responding to her clients’ needs. Stein is excited to continually improve her skills and work to further develop her community and market knowledge, network, and negotiation skills. Stein’s clients say she is excellent and professional, as well as a friendly person. Managing broker and Realtor with Lighthouse Point Realty, Pamela hammock is known for her expertise in real estate financing. She is referred to as “The Credit Lady,” and with good reason: she is an expert in helping future home owners work to restore and correct their credit and often works with lenders to resolve difficult loans. Clients appreciate her straightforward approach and confidence that makes home ownership possible even for those who weren’t expecting they’d be able to do so. They say she is incredibly dedicated to making her clients’ dreams of home ownership come true, and she goes above and beyond for them. 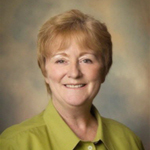 Jan Lynes is the principal broker of Lynes Realty and Development Company, and has been a real estate professional since 1976. 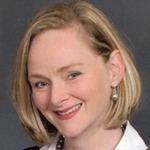 Lynes is known for her dedication and compassion, working to understand client needs and meet (or exceed) expectations. 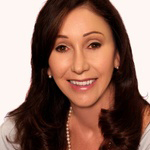 She is an experienced negotiator and works tirelessly to make sure her clients are satisfied. And as a Savannah native and third generation Realtor, Lynes has a knowledge of the Savannah market area that is tough to beat. 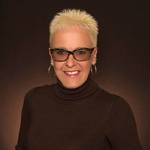 Robin Arrow works tirelessly to make sure her clients are satisfied and taken care of. She admits to being obsessed with details to ensure a smooth real estate transaction — and she’s not afraid to let clients interrupt her dinner or vacation to make sure everything is right. And according to her clients, she’s the best. Clients say she is incredibly patient and has a knack for finding the exact perfect house. They appreciate that she is quick to respond to contacts, and that she always works with their best interests in mind.